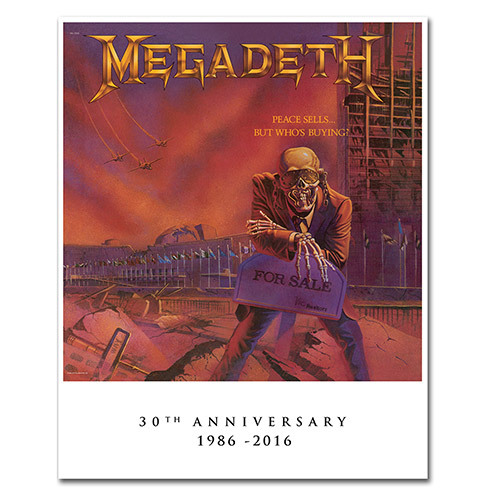 View Larger Megadeth Peace Sells 30th Anniversary Lithograph This limited edition 30th Anniversary lithograph features the Peace Sells. but Who's Buying? artwork. 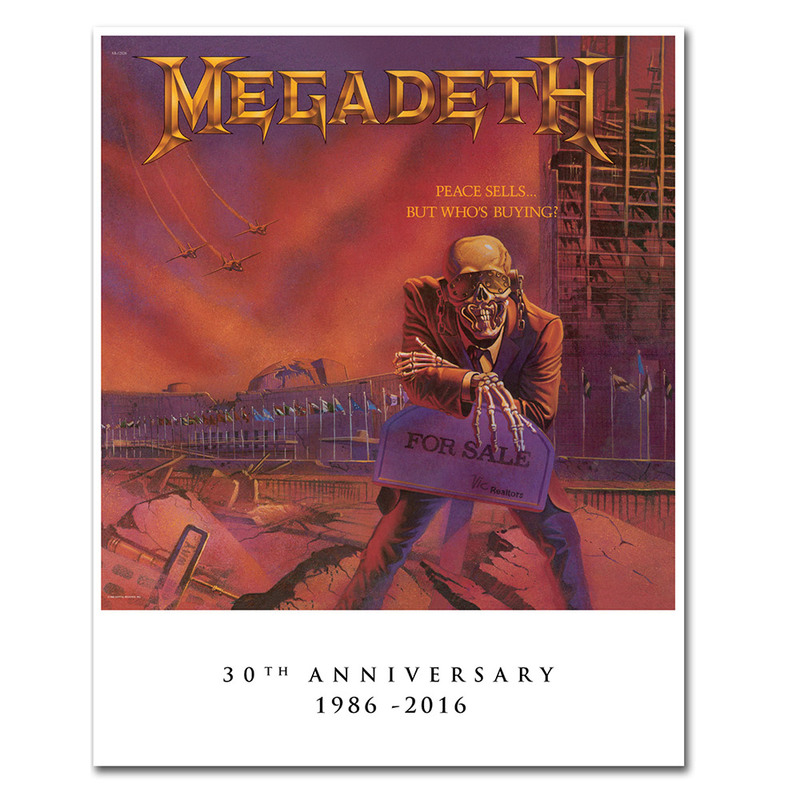 Each 16' x 20' print is hand numbered and comes with a corresponding certificate of authenticity.